Comprehensive - for damage to the policyholder’s car not involving a collision with another car (including damage from fire, explosions, earthquakes, floods, riots and animals), and theft. Uninsured motorists coverage - for costs resulting from an accident involving a driver who does not have insurance or have low limits of insurance. 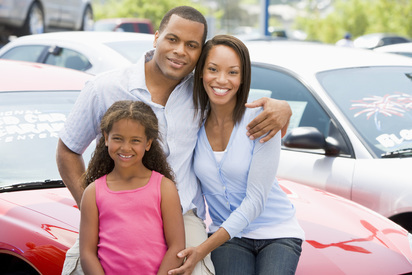 ATTENTION: When signing up for your Auto Insurance, remember that only you are covered unless you specifically add others to your policy. Such as family members living with you, and others who can access and drive your vehicle. Many drivers lend their car out to a friend, only to find that the friend’s accident is not covered because they were not listed on the driver’s policy. Although it will cost extra, you can elect for coverage which will permit other drivers to operate your vehicle.